To display the file in the Full Screen mode, click on the specified button. IFIA Magazine No.3 sheds light on the activities performed during the first half of 2016 starting from IFIA World Congress organized alongside Istanbul International Invention Fair (ISIF) 2016 to the partnerships made between IFIA and the event organizers around the world. IFIA Magazine No.3 also provides information on the projects that IFIA implements with the cooperation of other important organizations like World Intellectual Property Organization (WIPO) for the advantage of the inventors. The report of the events already organized in IFIA members states under the patronage of IFIA as well as the upcoming events to take place are illustrated in the magazine. The activities performed by IFIA for the engagement of women in innovative activities and unleashing youth innovative talents around the world are also depicted. 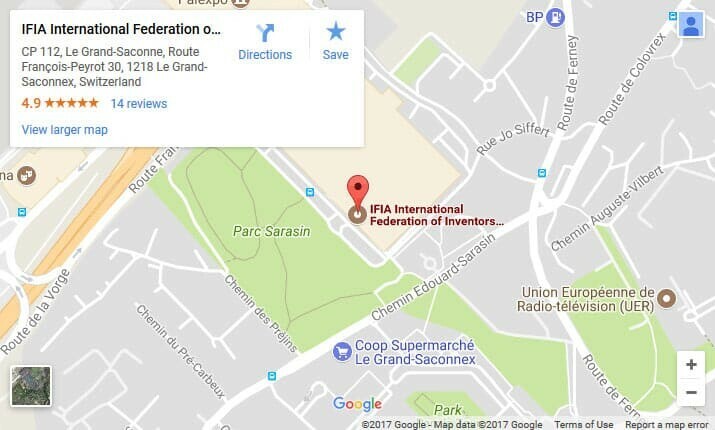 Some pages of the magazine are devoted to the illustration of IFIA Medals awarded to the best inventors or the outstanding figures sponsoring the inventors and invention associations.